That’s where organisations like TOFTigers come in. 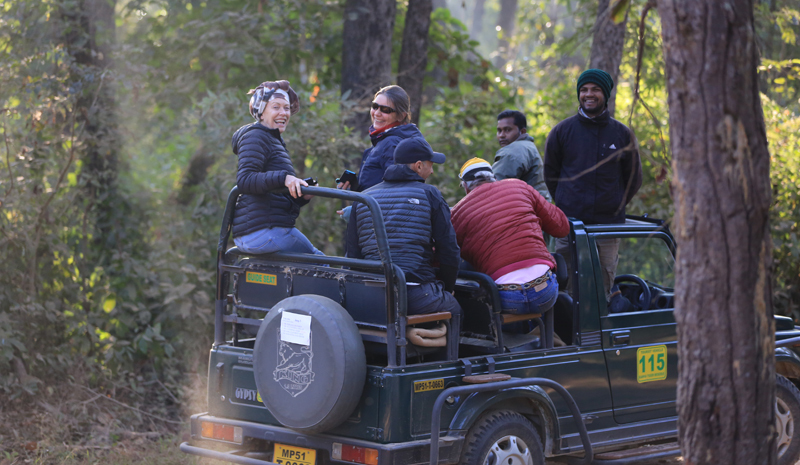 Founded in 2004, TOFTigers encourages those in the eco-tourism trade to leverage their access, visitors, and influence, and work towards protecting India’s rich wildlife into the future. 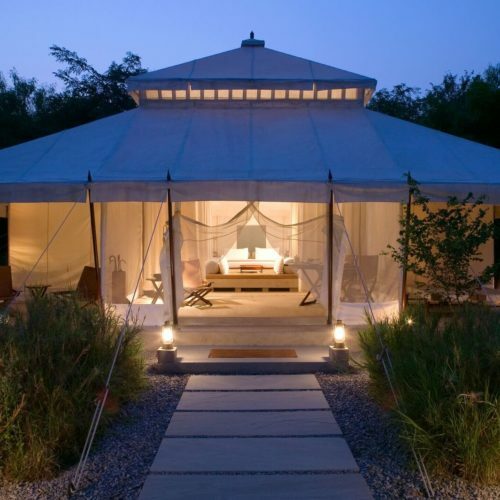 Eco-minded visitors who want to make a difference can also get involved. 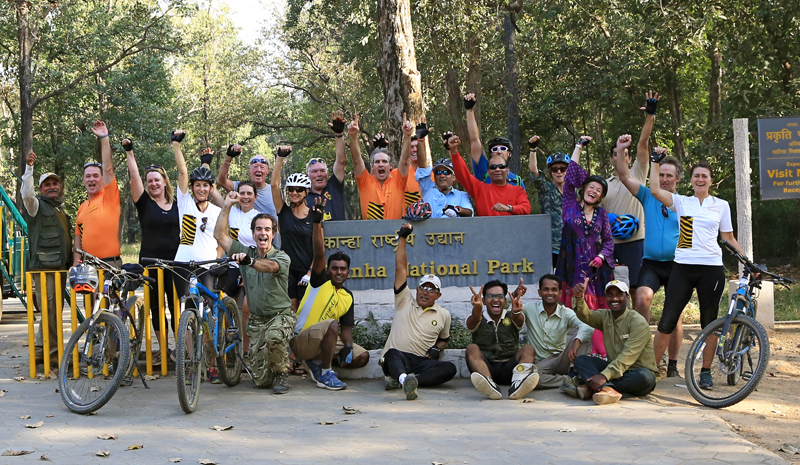 Now, TOFTigers’s second-annual Bike4Tigers Challenge is giving travelers an incredible new way to visit the Subcontinent’s spectacular nature parks, go on tiger-spotting adventures, and embark on an adventurous bike journey—all while raising funds to ensure that India’s beautiful tigers continue to thrive into the future. 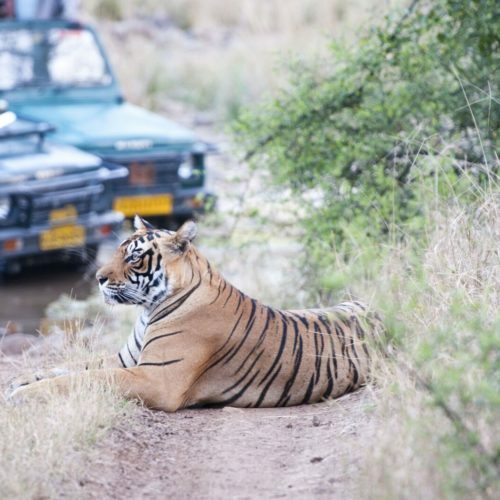 Planned for 25th-28th November 2017, Bike4Tigers invites a small group of intrepid, active travelers to go on a once-in-a-lifetime journey through some of India’s most spectacular scenery. 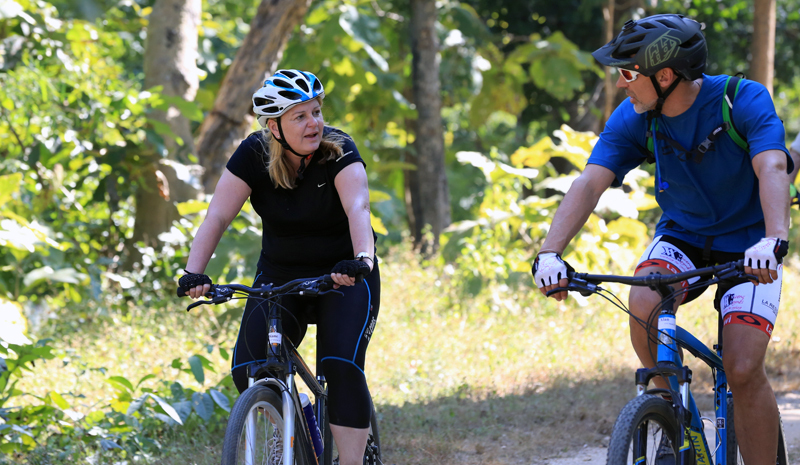 This three-day off-road biking challenge covers a total of 180km through rural India. 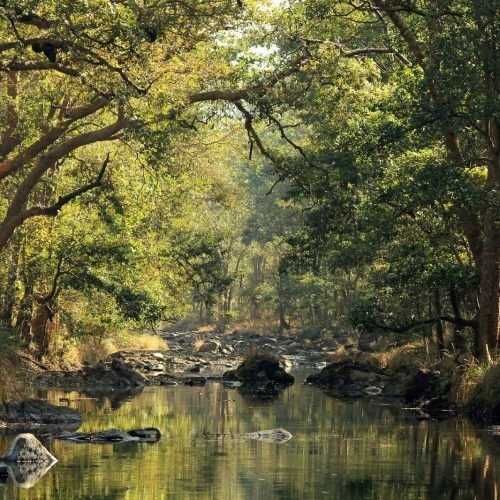 Participants will journey between Pench and Kanha National Parks in Madhya Pradesh, where they’ll have the chance to discover India’s wild scenery up close. 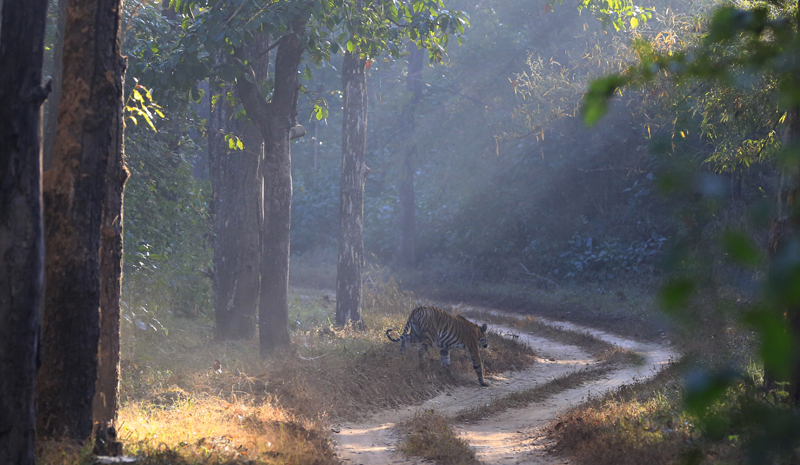 Best of all, by taking part, visitors will be lending support to TOFTigers and its valuable Village Wildlife Guardians program. 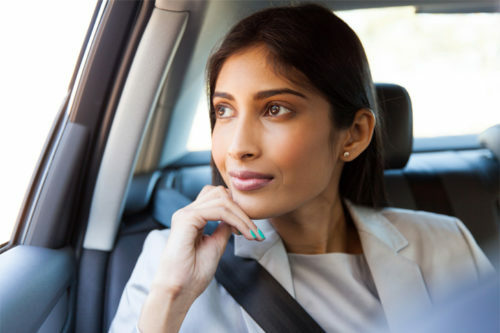 Each participant will be given a fundraising objective, and all money raised will go towards equipping local villagers in India with the skills and tools they need to protect the wildlife in their regions. 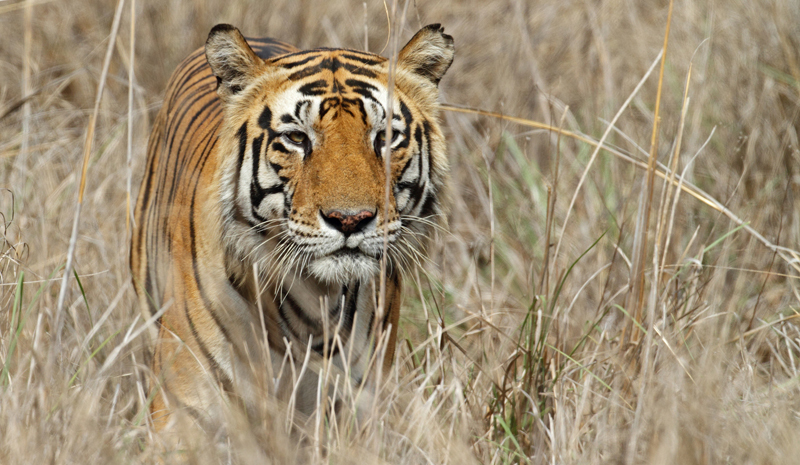 Since its debut in 2013, the initiative has been remarkably successful, and expanding it will be key to ensuring that tigers and other cherished wildlife continue to thrive for generations to come.